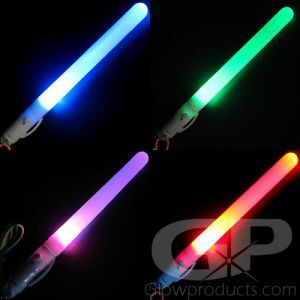 - Super Bright Glowing LED Hula Hoop! 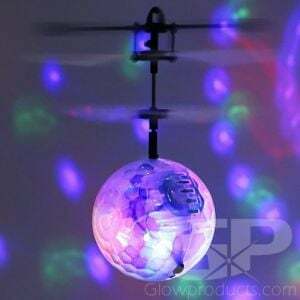 - 72 Lights swirl in a variety of colors as you Hula! - Standard Hula Hoop Size! Easy Assembly! - Performances! School Events! Backyard Fun! 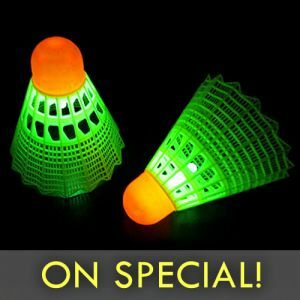 Get spinning with Glow in the Dark Hula Hoops! 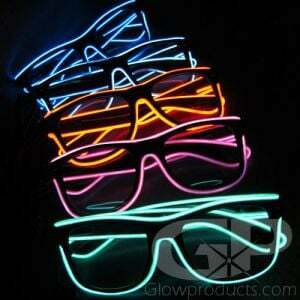 A fun Light Up Hula Hoop that flashes with bright LED lights in a variety of bright colors. Watch as 72 LED lights dazzle, flash and spin around the Glowing Hula Hoop! 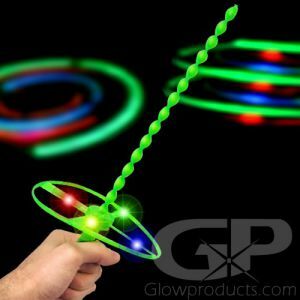 Now just get that LED Hula Hoop spinning around your hips to really start up the light show! 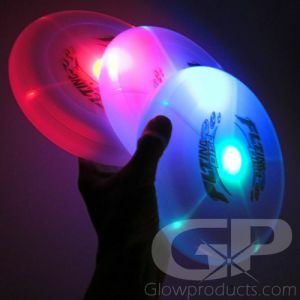 Lighted Hula Hoops are a great glowing outdoor activity that is fun for everyone. 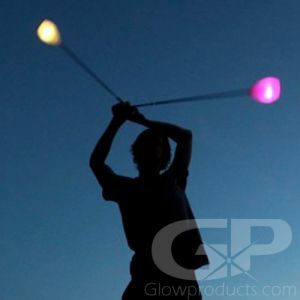 Enhance your hula hooping routine, get creative with your dance performance, make that school activity, festival or special event extra bright or just have some glowing fun in your backyard with this bright Glow in the Dark Hula Hoop! And they make great gifts too! 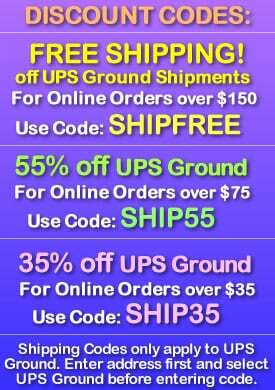 Each LED Hula Hoop comes compacted in a cardboard box and are easy to assemble. 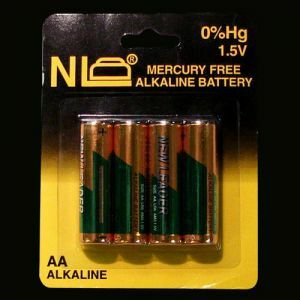 2 AA batteries come with the Glowing Hula Hoop and are easily replaceable. Instructions: Remove the Hula Hoop from the packaging and unravel. Fit the two ends together and simply click together. The first placement position is 'Off'. The second placement hole is the 'On' position. Place the peg into the 'On' position to watch your Light Up Hula Hoop come to life with bright glowing colors! 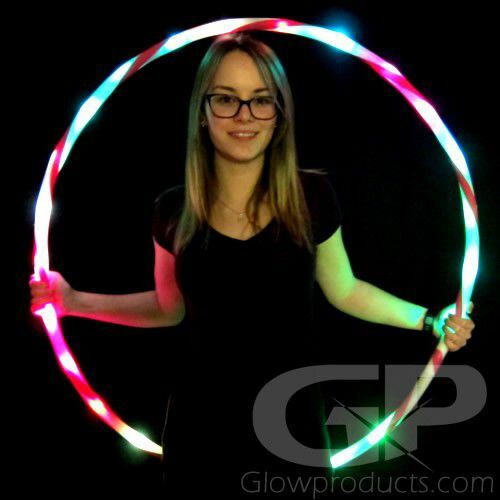 The GlowProducts.com Glow in the Dark Hula Hoop is the standard size 3 foot in diameter hula hoop.